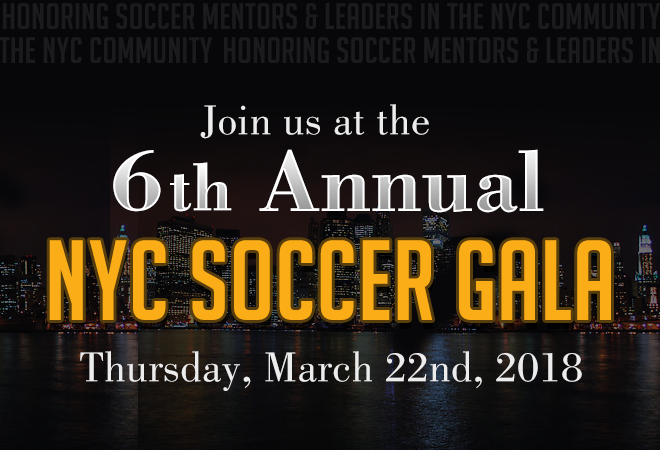 Honoring the past and present of New York City soccer while celebrating our great traditions. Highlighting collegiate and professional soccer while also recognizing youth and amateur coaches who have inspired others to succeed. Thank You to all of this years honorees and for their dedication to the sport.